Android Studio – the first software that comes in mind of an app developer who is developing applications for Google’s Android operating system. It is the powerful and official IDE for Android app development, developed by Google, based on IntelliJ IDEA. Android Studio is a replacement for the Eclipse Android Development Tools (ADT) which was discontinued in 2015 as primary IDE for native Android application development. It is available for Windows, Linux, and macOS. 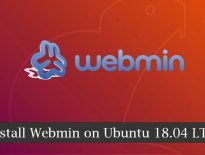 Here, we will install Android Studio on Ubuntu 18.04. Check whether CPU supports Intel VT / AMD SVM or not. If the above output is non-zero, then your machine has virtualization support. Install KVM and other utilities. Follow any one of the methods to install Android Studio on Ubuntu. 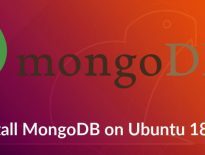 Open up the Ubuntu Software Center from the left pane and search for Android Studio. Click the Install button to kick start the installation of Android Studio. 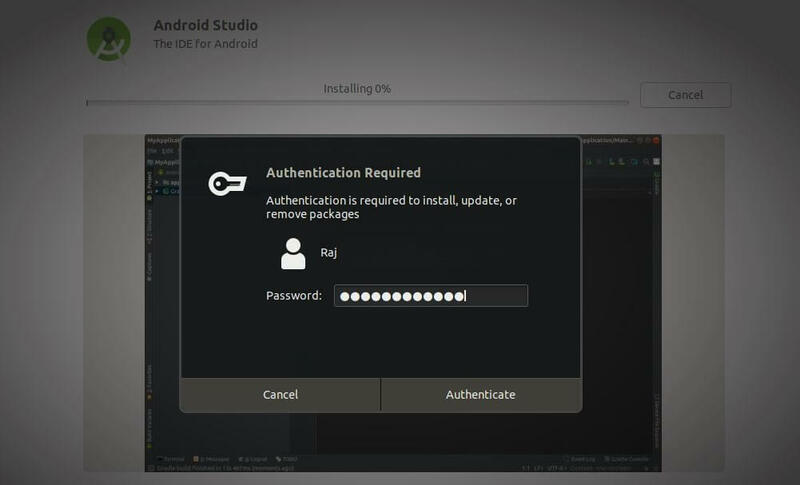 You would need to enter your password to install Android Studio. Once the Android Studio installation is complete, click the Launch button to start Android Studio. You can also install Android Studio using the Snap command. 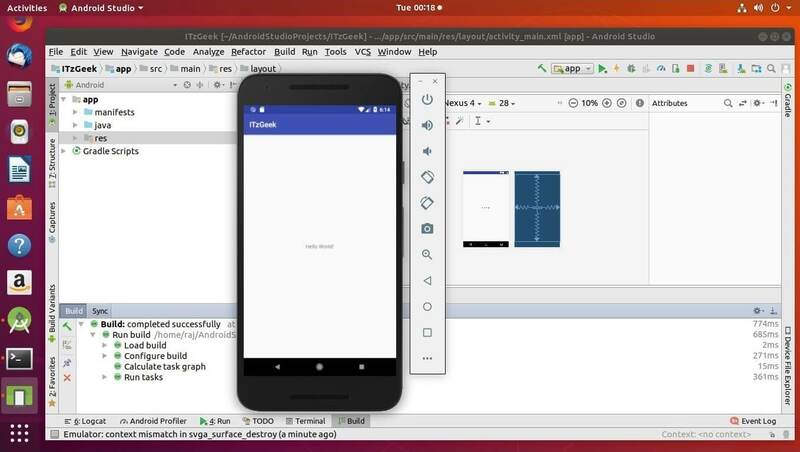 Snap will setup environment for Android Studio to run correctly. Ensure your system has Snap installed. Installation would take at least 10 or 15 mins to complete. Upon completion, verify Android Studio installation using the below command. Launch Android Studio using the following command. Install 32-bit libraries using the following command. Add Oracle JDK repository on the system. Next, open a browser and visit the below link to download the latest version of Android Studio (Recommended Method). Go to Downloads directory and extract the downloaded archive using unzipcommand. You can start Android Studio by going to Activities >> Search for Android Studio. That’s All. You have successfully installed Android Studio on Ubuntu 18.04.